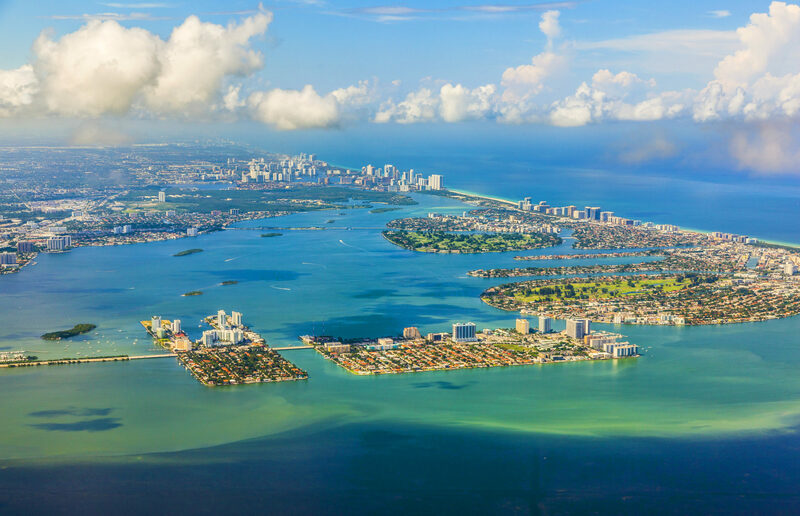 North Bay Village is made up of three-island communities located between the cities of Miami and Miami Beach. Before 1940 much of what is now North Bay Village was underwater. North Bay Island, Harbor Island and Treasure Island make up North Bay Village and are linked by the John F. Kennedy (79th Street) Causeway. The causeway extends across Biscayne Bay connecting Miami to Miami Beach. 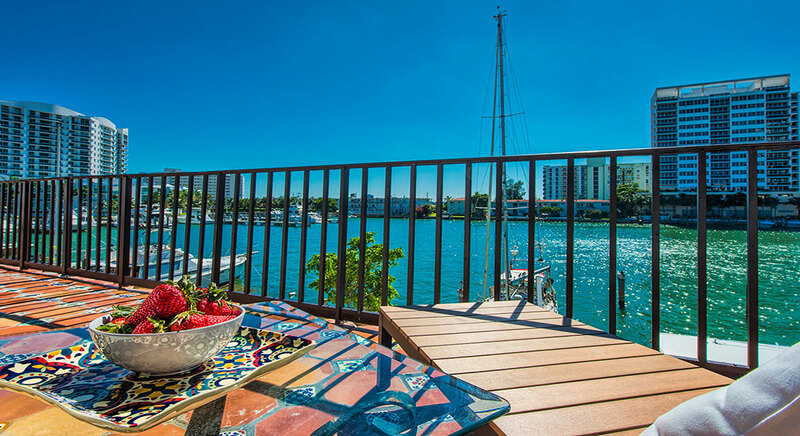 North Bay Village has drawn attention for its beautiful views of Biscayne Bay, it’s central location (near Downtown Miami and Miami Beach), and the popular restaurants that have popped up over the years. 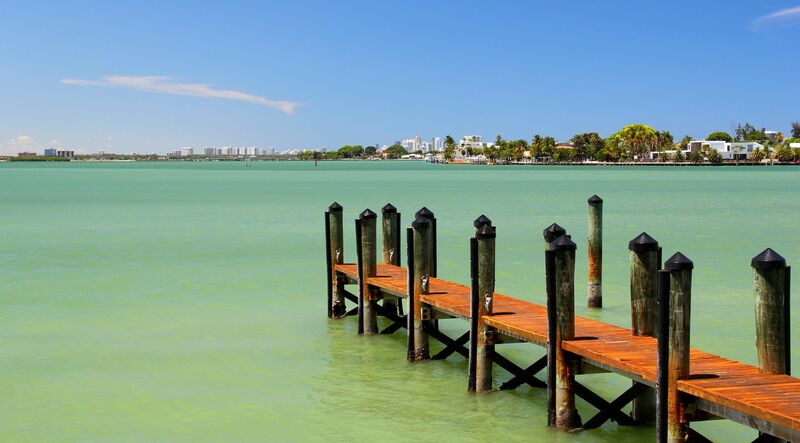 Historically North Bay Village was known for its extravagant nightlife scene, attracting the likes of Judy Garland, Frank Sinatra and even Dean Martin who decided to open his very own club. 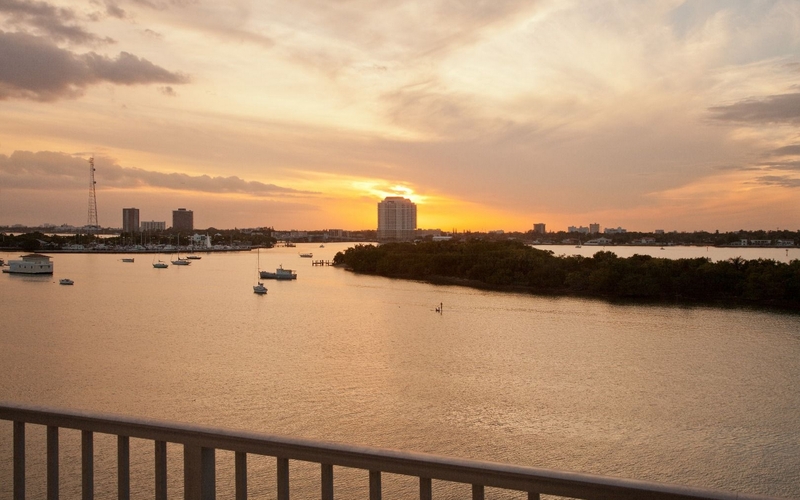 Since 2000, construction in North Bay Village has centered around the development of high-rise luxury condominium buildings. 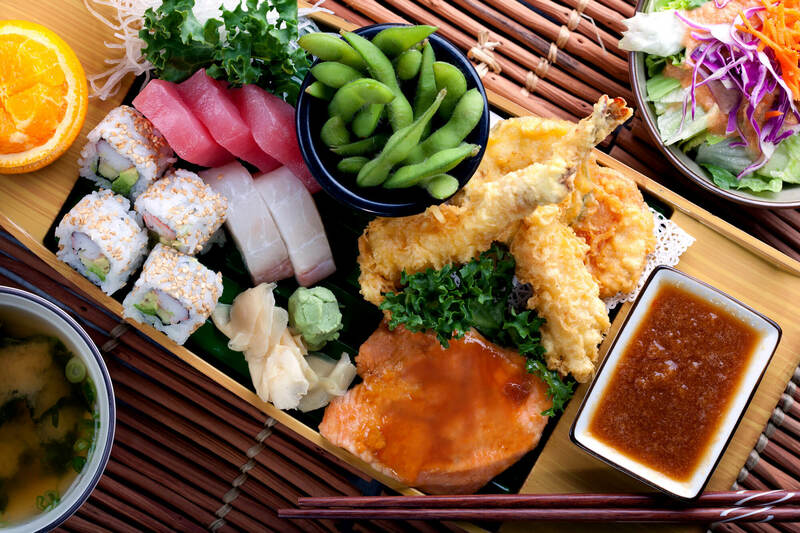 The best waterfront dining you will find in the area is at Shuckers. Grab a mojito and some oysters and you feel like you’re in paradise as you watch the boats pass by. Trina Turk is just down Biscayne Blvd and boasts a trendy and colorful Miami style. You’ll want to hit the beach in your new swimsuit, sunglasses and hat afterwards. Stay in 1 of 6 luxury guest apartments at Miami Whitehouse and feel at home while you’re away from home. Tackle water aerobics at AquaFit and let the underwater gym experience help you meet you fitness goals and be sure to try Breathe Pilates Studio and sculpt your body with equipment and mat classes. 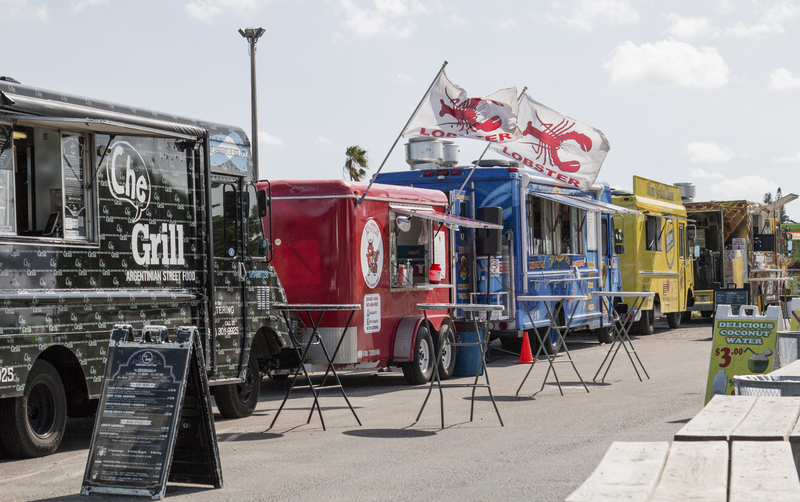 Every Wednesday assorted South Florida food trucks come together for a family-friendly, fun outdoor experience with great music. The O Cinema Miami Beach is minutes from North Bay Village and perfect for date night if you like first-run indie films. This family oriented park has gatherings for many holidays including a haunted house, candy and costume contest on Halloween and even an ice skating experience in the Miami “winter.” Stroll through and let your little ones play on the slides.